How pretty! I crochet a little (a very little!) and I can see the time and passion in these pieces. I especially like the little baskets. 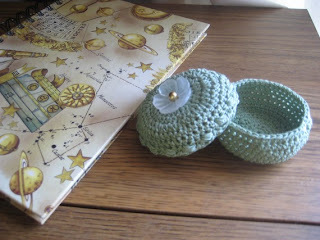 I love the little baskets, and the crocheted bags are lovely. 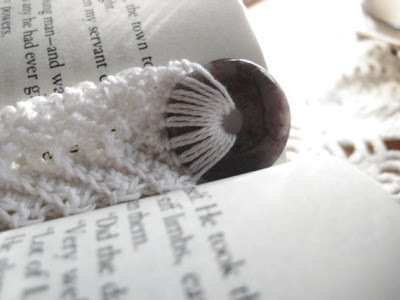 This shop has such a wonderful variety of crocheted items that are really functional, economical, yet artistic. 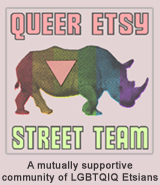 Thanks for sharing about Ellen's Etsy shop.